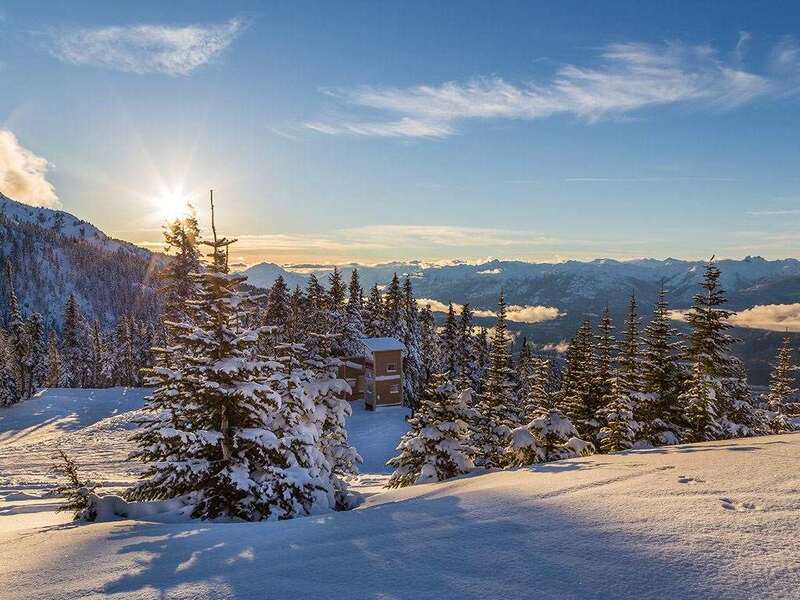 This elegant lodge is right at the doorstep of vibrant Whistler Village and just steps from Whistler's shops, restaurants, bars and mountain gondolas. Fully equipped suites and studios make for the ideal ski base. The suites have a full kitchen, living and dining areas and a river rock fireplace to gather around with those hot toddies. The studios, meanwhile, are cosy and ideal for a couple. On your return from North America's biggest ski area you can enjoy the largest outdoor pool in town, before heading out to sample the local eateries.